The first group of people heading for Chile to work in the orphanage is leaving on October 8. Twenty-seven people are leaving in the first group. A couple weeks later, 37 people will be heading down. Please pray for them. Pray for their safety as they travel. Pray that they will be healthy as they serve. Pray that their construction efforts will go smoothly. Pray that they will be effective witnesses of Christ’s love for the people they meet. If you want to receive emails from the crews going to Chile, please click the list on the right of the main page that says “Mailing List” and subscribe or click here. If you’re not getting the emails in your inbox, please check your SPAM filter. To contact the projector director, Tom Orme, personally please call him by telephone at 615-973-9837. His computer has been down recently, so his email has not been working. 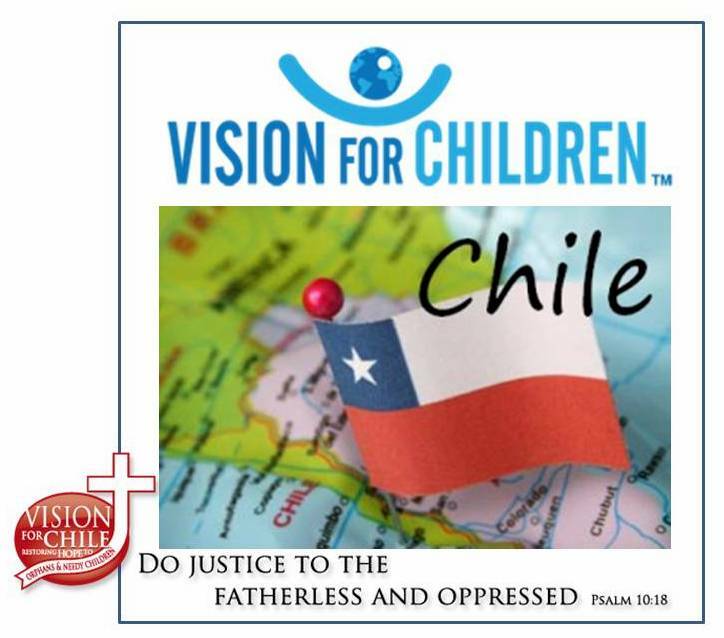 If you would like to read more about Vision For Chile, read this article and click the link within it. Next Post Bienvenida to our first Vision for Chile 2005 On-Site update!